Lovely 3 Bedroom Villa. Newly decorated in a quiet street with a lovely front garden. It offers a spacious, fully equipped kitchen, 3 queen beds and 1 sofa bed. 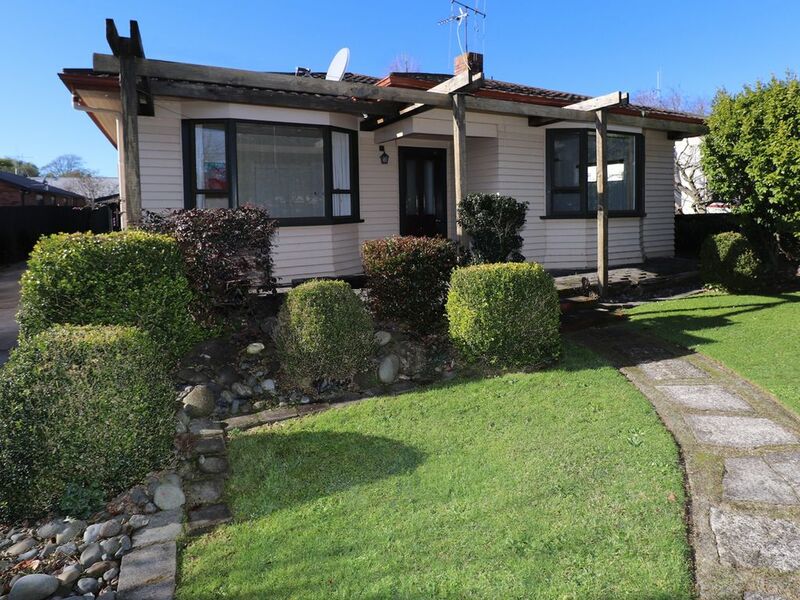 Walking distance to central Hamilton, Waikato University, Hamilton Gardens and on the main bus route. We also offer a 2 brm unit which can house 5 people if needed and another Villa on Grey st just around the corner. This villa has been partially renovated and has lovely comfy beds and well appointed, modern kitchen and bathroom. It looks like it could be chilly during the cooler months but was perfect for our stay during March. Lovely and clean on arrival and easy lockbox access. Thanks for having us!! has everything you need. spacious and clean. Wonderful property that met all our families needs during our stay. Has everything you could need and is an extremely comfortable place to use. Not as clean as we would have liked, but well equipped and comfortable. Nice house in great location, it had everything we needed. Nice house in great location, it had everything we needed. Clean and tidy. Nice touches were Wifi and Sky TV. We will stay here again.